Rock Garden Tour promises less talk, and more witty banter about gardening. That might mean discussing the ins and outs of potato farming for an hour. It might also mean producing an entire show about Jello. 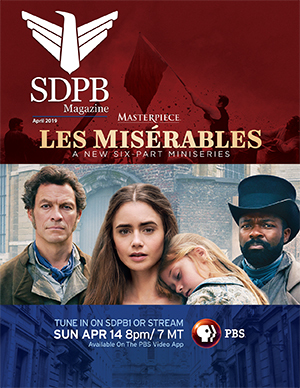 Whatever the case, we invite you to witness a show recorded live at the brand spanking new SDPB Sioux Falls Studios, uptown at 601 N. Phillips. The show is free, the experience is priceless. 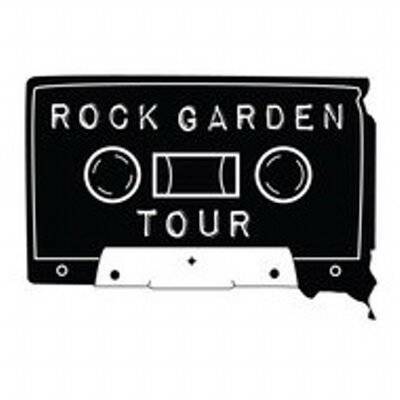 Rock Garden Tour has been on the air in one format or another since the spring of 2000. While other shows tell stories that seem too good to be true, Rock Garden Tour shares the kinds of stories that are too bad to be false. It is considered by some to be the most interesting show of its kind in South Dakota. It almost certainly features the most original songs about Murdo. It’s a safe space for the discussion of important topics, like weed board politics and tavern recipes. It’s a respectful forum for debating controversial issues, like urban chicken housing in rural South Dakota. It’s a celebration of the avant-gardeners: those that work the land, those that play free-range rock and roll, and those that live in South Dakota (more or less). Writer and producer of the show, Ted Heeren, known as Flowerman, grew up on his family’s farm just outside of Beresford, South Dakota at a place the locals know as Norway Center. After completing his studies in Broadcast Journalism and Horticulture at the land grant university, Ted applied the strong work ethic and planting tips he learned on the farm to starting an advertising agency, Fresh Produce, and a late night public radio show. Sound Effects Coordinator, Tom Hurlbert, otherwise known as Oil Can, grew up in the Hub City of Aberdeen, South Dakota, where he was raised to appreciate the importance of strong communities and the song catalog of George Jones. He is the co-founder and a principal architect at CO-OP, an architecture firm with offices in the Queen City and the Hub City.